Low Risk High Return Buy 5000 SHARES Of xxxx CMP Rs 7.80 TGT Rs 15 SL Rs 7.70 . Stock Raise Non Stop Till Diwali.” Over the past few weeks some of us would have got messages pushing this one stock. As markets keep moving up, the frenzied calls and SMS texts that push up a particular stock increase in frequency. I don’t get emails or WhatsApp messages pitching stocks—just calls and SMSes. Some of the callers are really aggressive. Push back at them and they start snarling. Obviously they’re sitting on very steep customer acquisition targets. But we know from past experience that any kind of frenzy usually ends badly. If you gave into the frenzy of real estate a few years back, you’re looking at a nominal erosion of 30-40% of the price you paid. An inflation- and mortgage-cost-adjusted loss will be closer to 50-60%. Frenzies are unsettling. You lose your equilibrium. You get pushed into doing things that you normally won’t do. If you find yourself thinking of suddenly moving money into one stock or one mid-cap mutual fund on a tip, you know you’ve succumbed to the frenzy. Otherwise I’m-safe-in-an-FD (fixed deposit) people are suddenly discovering their risk appetite and want to invest right away on a tip. 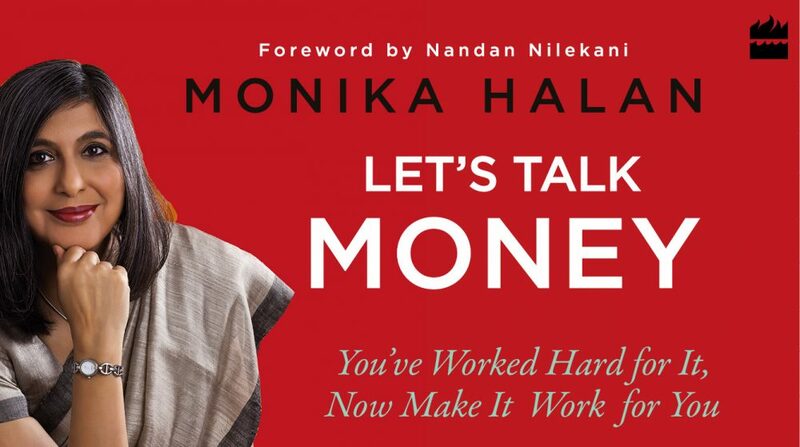 This entry was posted in equity, Expense Account, Investments, markets, Money, Money Box, Personal Finance and tagged frenzy, greed, stock tips by monikahalan. Bookmark the permalink.